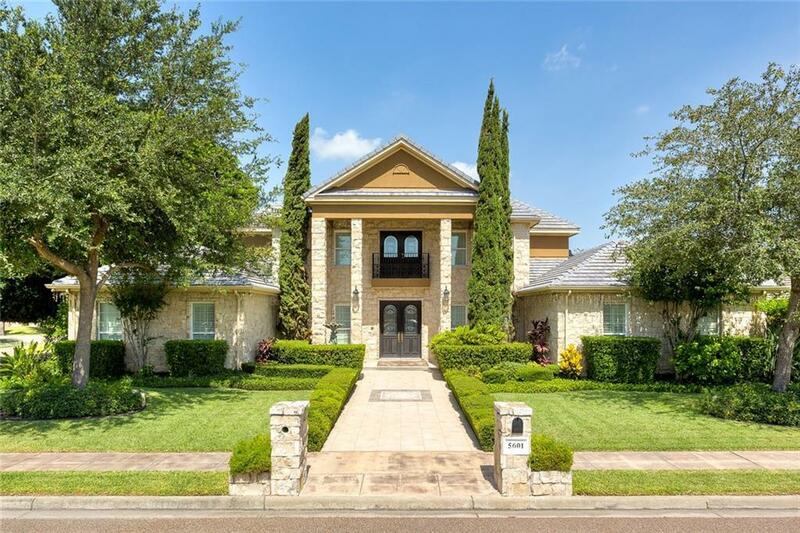 This elegant home sits on a acre lot spanning nearly 6,000 sqft w/ 6 beds, 5 baths, office, bonus room & a beautiful pool. 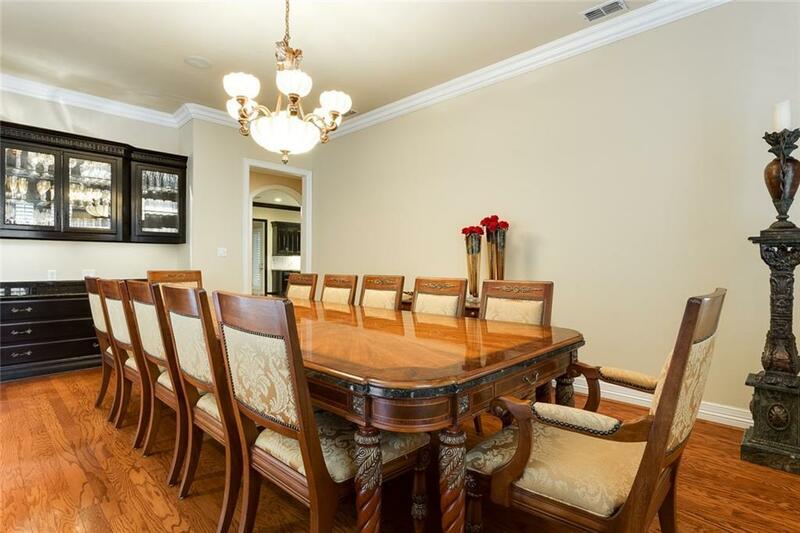 Tuscany Estates is located around the corner from DHR, mile from Gonzalez Elementary, and minutes away from shops, restaurants and entertainment. 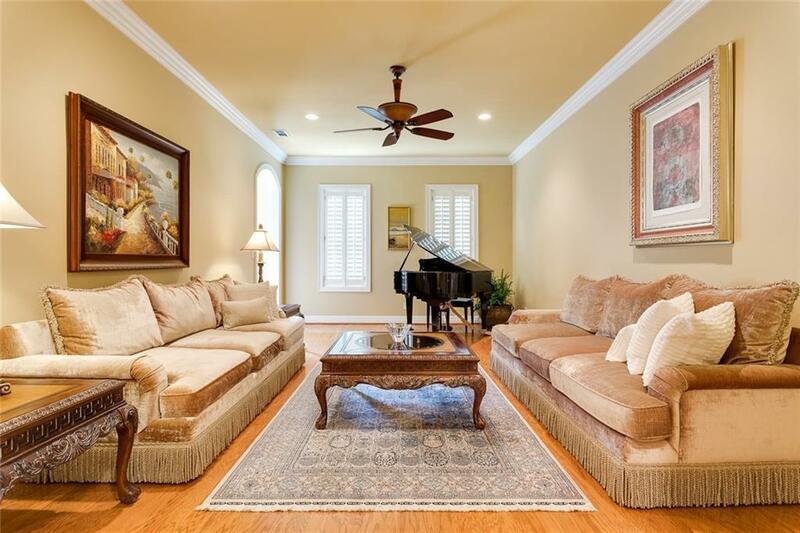 This stunning home features beautiful crown molding, granite countertops, hardwood & Italian tile throughout. In the kitchen, youll find state of the art stainless steel appliances, built-in refrigerator, double ovens, microwave, warming drawer, dishwasher, & reverse osmosis water filtration. Spacious secondary bedrooms each w/ private vanities and connecting bathrooms. The entire house runs on natural gas, water softener, and has all energy efficient double pane windows. The backyard features a landscaped covered patio area surrounding the heated in ground pool w/ hot tub & separate screened patio for gardening or outdoor dining. Come host elegant parties and relax in the serene backyard oasis!